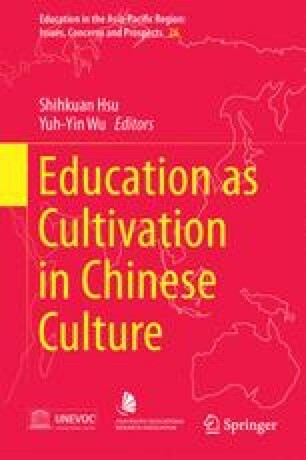 This paper discusses some of the controversies in Chinese education with experiences from Taiwan. Taiwanese share the same ethnic Confucian heritage as that of the people from China. The focus is whether education should function as a mechanism for social mobility or to promote individual development. We traced the controversies to the Confucian moral-political order that insists that a good society should allocate its political power, material wealth, and social prestige based on individual merit. When education provides upward mobility, it becomes a mechanism for the distribution of social resources. The mobility motive can be witnessed in modern Chinese and Taiwanese education. However, the joint entrance examination and the classroom ban-ji system as ways for allocating resources also produce ill effects. Schools are ranked as the result of the joint entrance examination. Strategies for educational reform have been adopted to amend the situation for schools/university departments as well as individuals. In the end, it does not seem that the reform has provided an alternative for distribution of resources, and it faces tremendous difficulty as people still wish to find upward mobility in education.